We typically find that businesses choose their colours based on the owner’s and marketing teams’ personal preferences. As a branding agency in Dubai we strongly believe that there needs to be more to it than just picking the colour you like. Ideally, your colour will align closely with your brand strategy and ‘personality’. 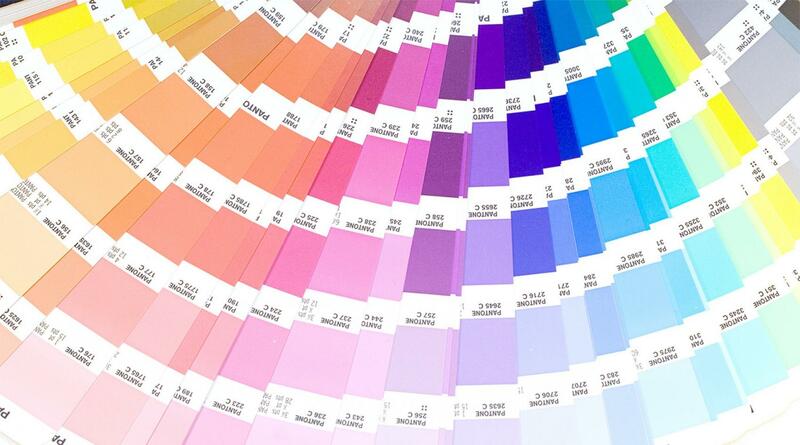 Care and consideration goes into developing your brand strategy and ideally this brand strategy should drive the colour selection process as the two are intricately linked. Red - strength, passion, and love. Orange -warmth, grabs attention without being aggressive. Yellow - joy and sunshine. Green - health, nature, and the environment. Blue - tranquility and calmness. Purple - wisdom and nobility. Black and white - true contrasts. Simple and constant. Together, they give a classical vibe. It’s important to make a choice that’s meaningful to your audience, especially if you’re attracting a specific demographic. For example, if your brand is a happy brand, and your audience is typically happy, we should pick bright colours, yellows, oranges etc. If you are a bank, and your audience is looking for a safe place to put their hard earned cash, choose colours that exude trust - blues or purples or whites. In a colour combination you can dilute and enhance the values certain colours promote, but whatever happens you don’t want your choice of colour to alienate your audience.. While it’s certainly important to select a colour that means something to your audience, it’s also as important not to select something that doesn’t make sense for your brand. If there’s a disconnect between the colours you use and what your brand actually represents, customers could see through it and turn away. For example, if you’re a manufacturer that produces widgets which are mostly black, white, and silver, it wouldn’t make sense to select bright, vibrant colours for your palette. A popular rule for designers is that you should choose colours with 60-30-10 in mind. This means you’ll choose one main colour that you use 60% of the time, a secondary colour you use 30% of the time, and a minor colour you use 10% of the time. This is an easy template to follow if you’re not sure exactly how many colours to select, or how often to use them. If you need help putting together your brand strategy, developing your brand or learning how to choose the right colour palette for your business, we are here to help. 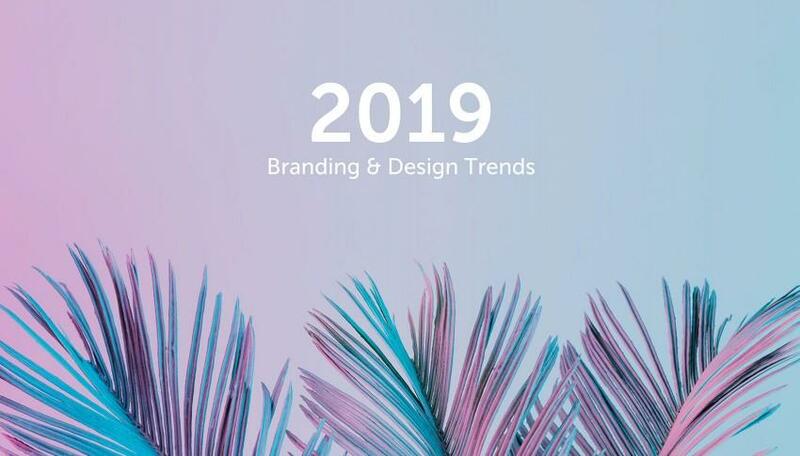 As a leading branding agency in Dubai, Joie Brands knows how to undertake local and international research for your brand, humanise it and help you build a true relationship through a conversation with your audience. We can also help you to produce guidelines (link to blog) which help you maintain consistency of both the look and feel of your brand. To get in touch with us for advice on how Joie Brands can help, simply click here.